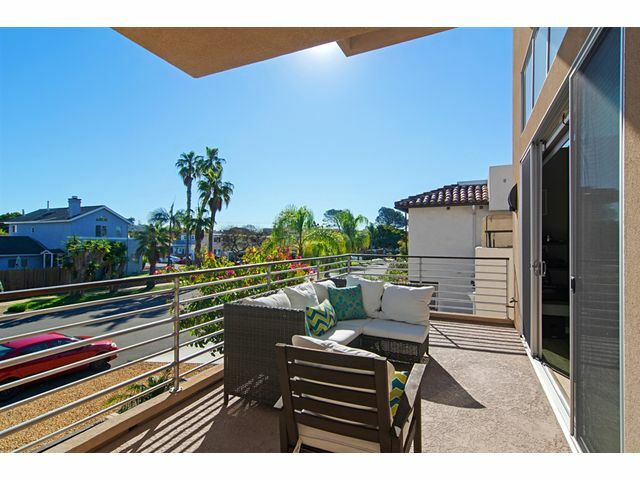 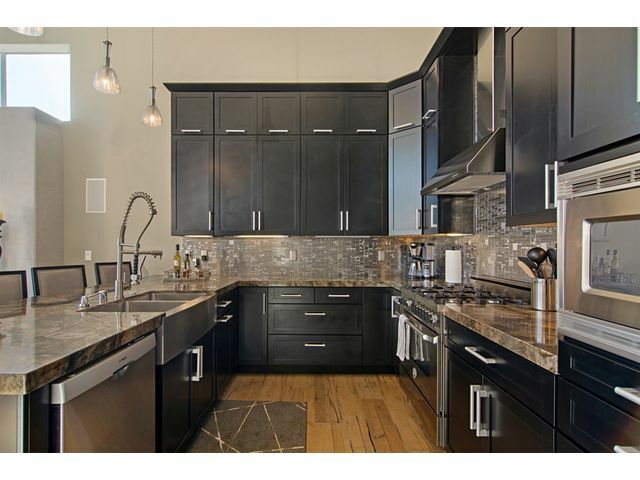 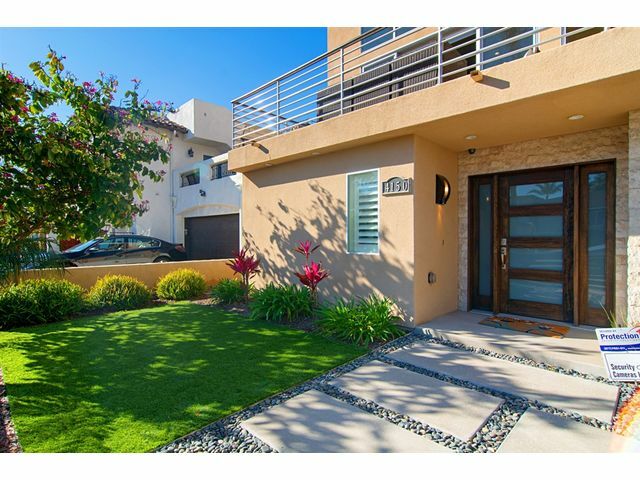 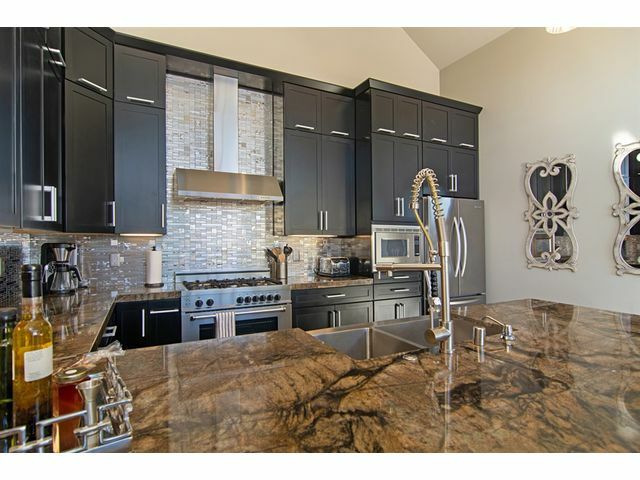 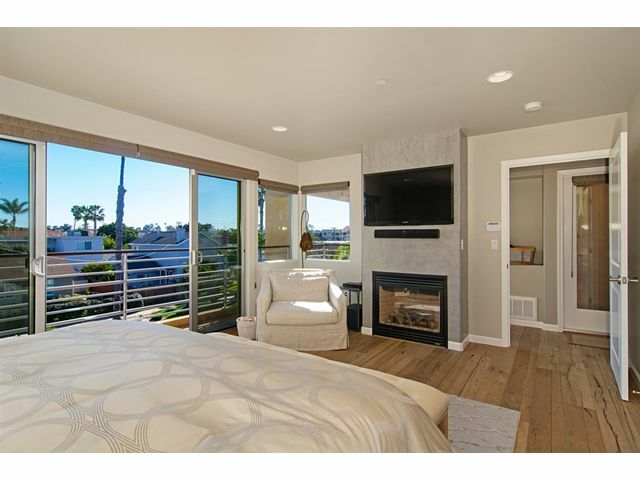 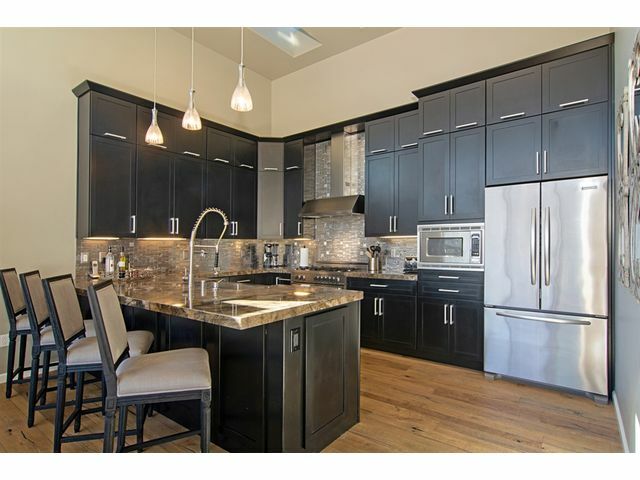 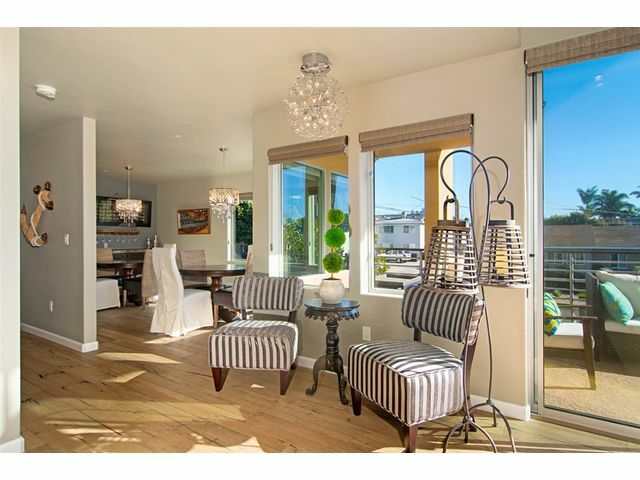 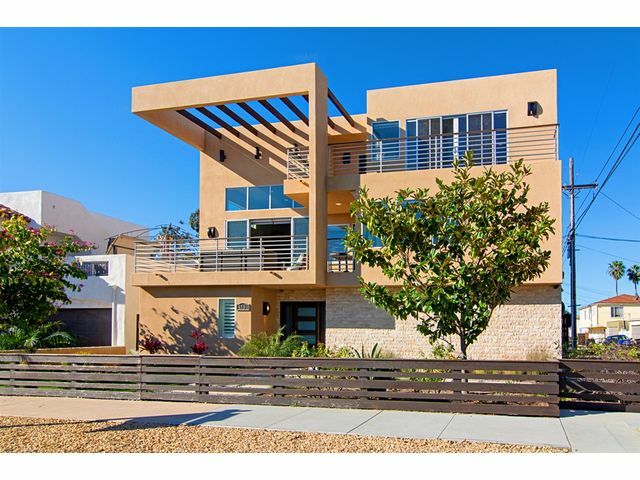 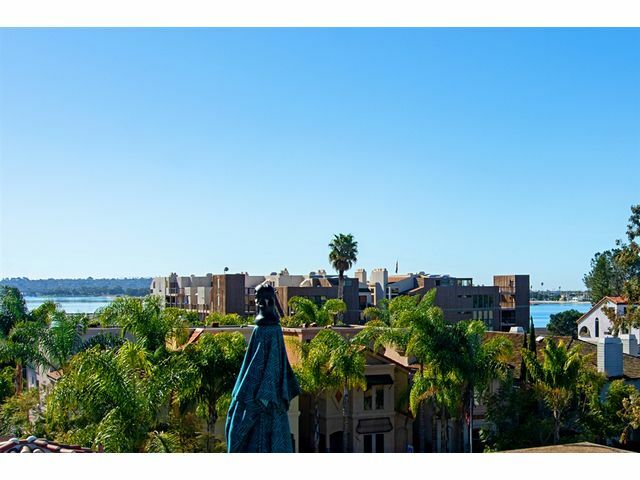 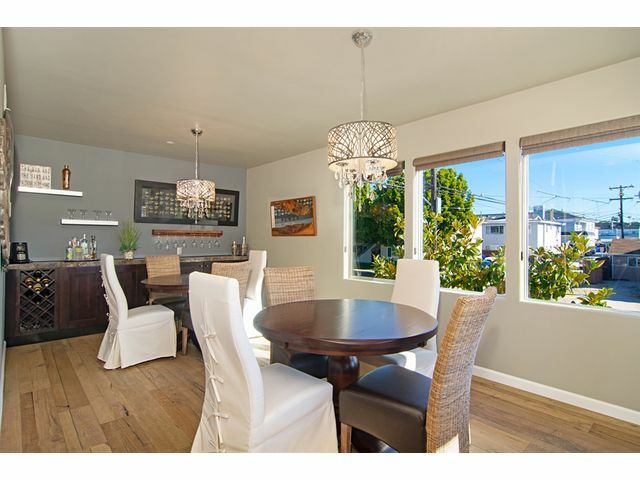 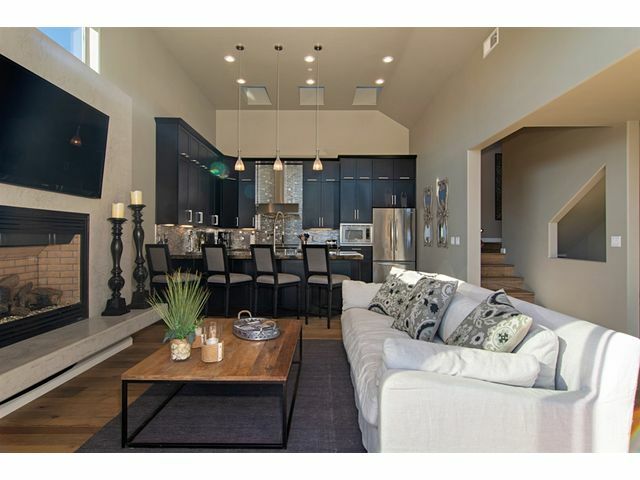 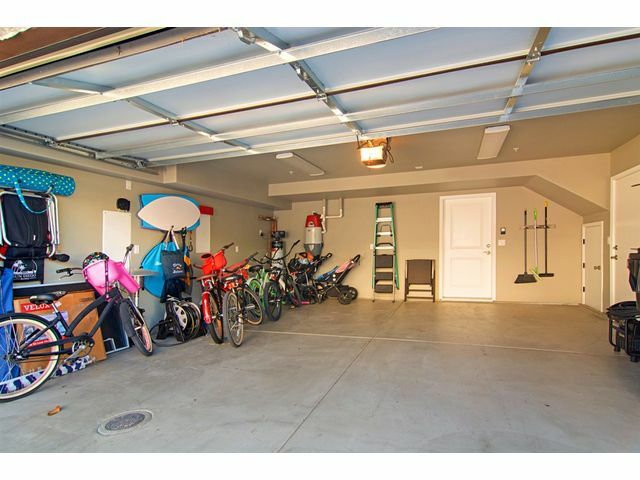 Fabulous Contemporary 3 story home has lovely Bay and City views. 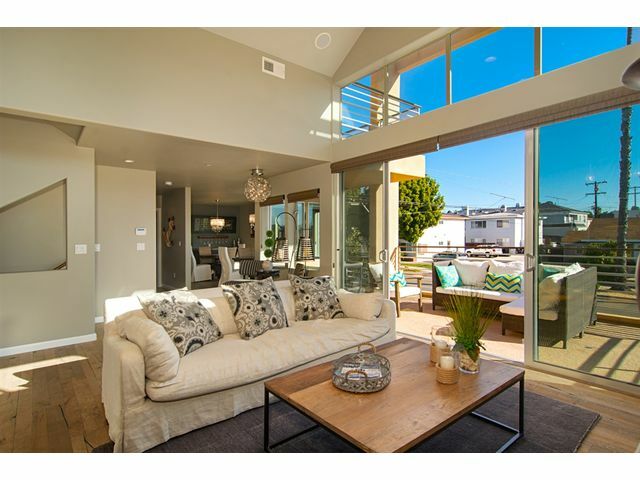 This Showplace home has 14ft Living Room/Kitchen Ceilings,Du chateau wood floors, Oversized Decorator Chef's Kitchen,2 A/C units,2 Fireplaces, Solar, Water purifier, Central Vac.,Outdoor shower,Roof top Hot tub,3 Decks/Patio's.Built in 2013 as a 2nd home& rarely lived in shows Like New. 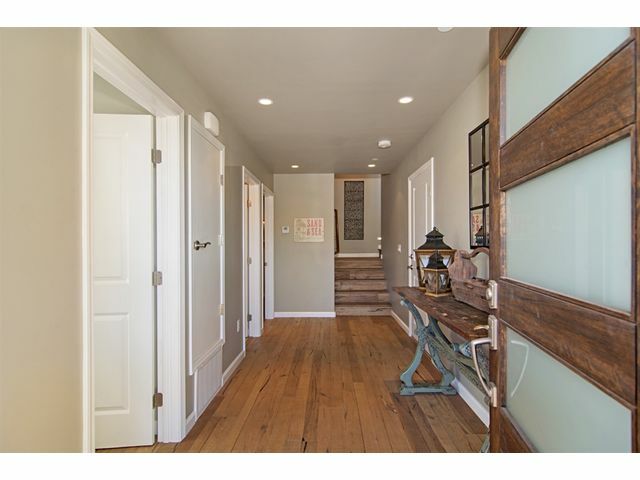 The Private Master Retreat includes a walk-out deck with spacious sitting area, Fireplace, Oversized Bath & Walk in Closet. 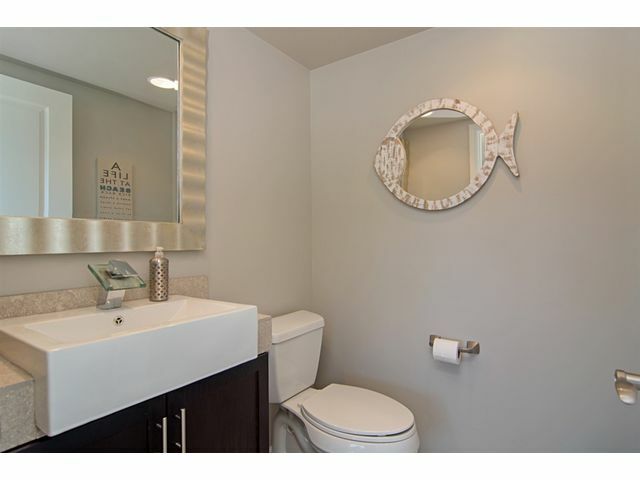 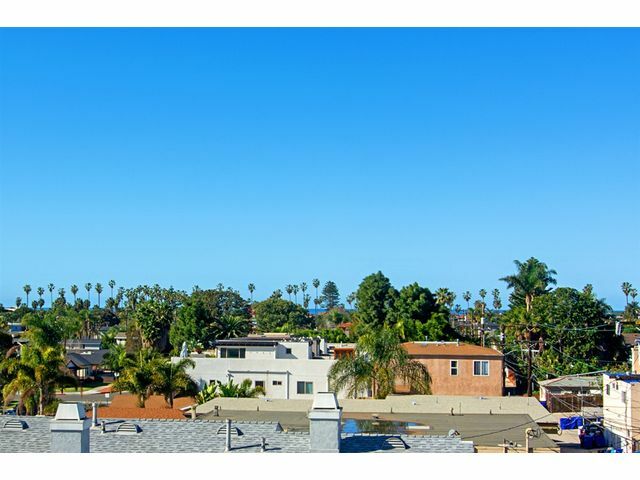 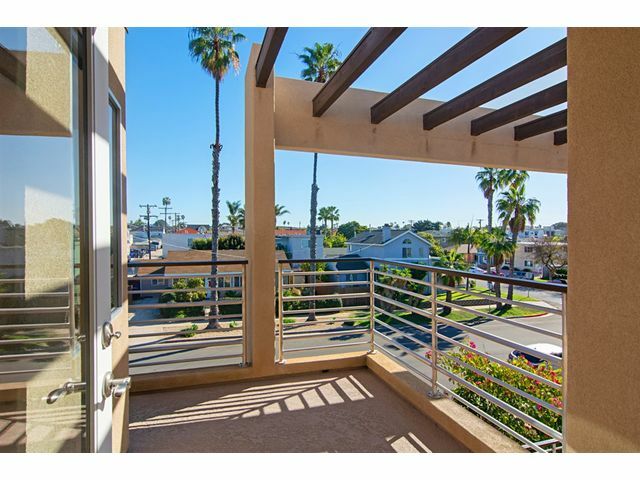 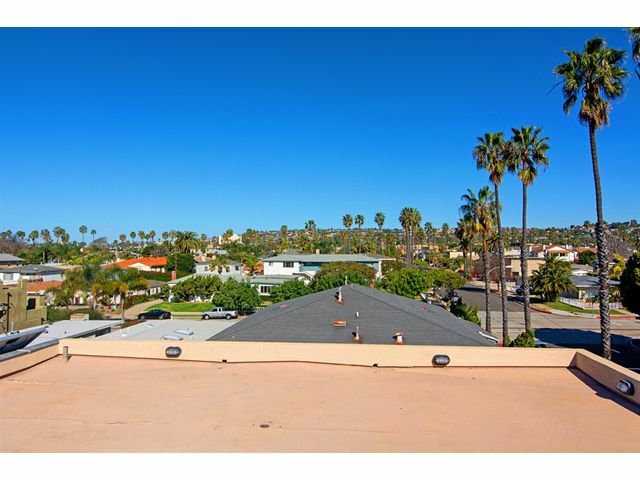 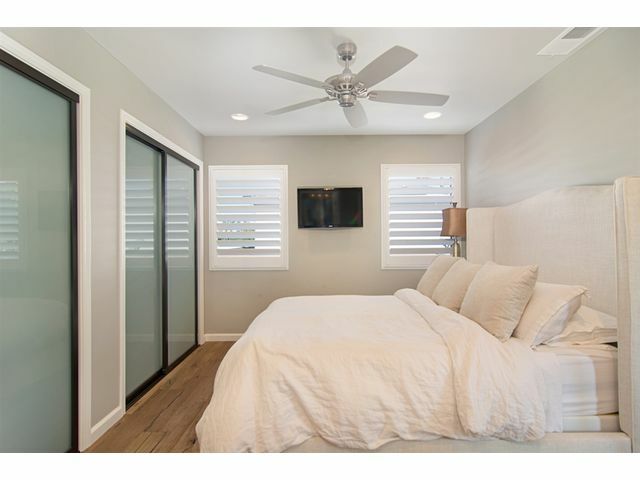 Walking distance to Beach & Bay.